2017 release. 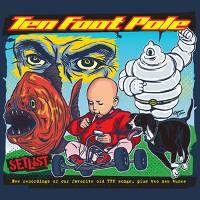 Ten Foot Pole, one of the more traveled "underground" California melodic punk bands from the '90s Epitaph era (The Offspring, Pennywise, Lagwagon, NOFX, Rancid), is back on the scene with Setlist, which includes new recordings of 11 of their old songs, plus two new songs. Known for heartfelt lyrics, often stories, put to aggressive guitar riffs and fast drums, TFP was a favorite in the soundtrack for the 1990's skate and surf scenes. 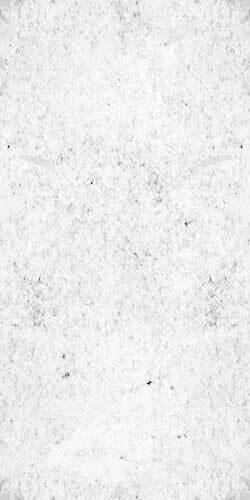 They have released six albums combined for worldwide sales of over three hundred thousand units. Ten Foot Pole took a break from 2006 to 2013, as Dennis, the lead vocalist, rhythm guitarist, and principal songwriter, focused on his audio career, mixing live sound for artists including Prince, Jimmy Eat World, Beck, AFI and Weird Al Yankovic.